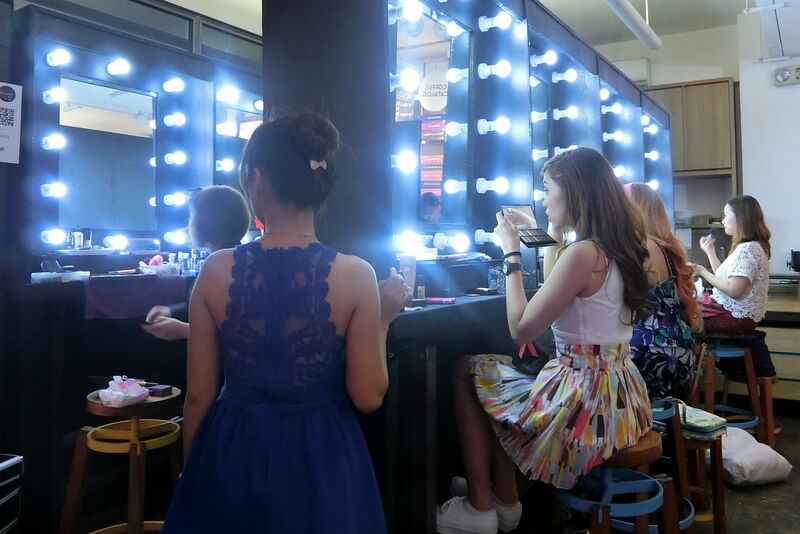 3 weeks after the Phase 1 of the Beauty Bound Asia in Manila, the judges and the beauty creators met again for another Phase of the competition. The last time, I went alone because I forgot that I am one of the judges and we are free to bring someone with us. (hehe) This time, I asked my friend Flora to come with me to the event. Good thing she agreed even though I only asked her 3 hours before the event. We came just in the nick of time. 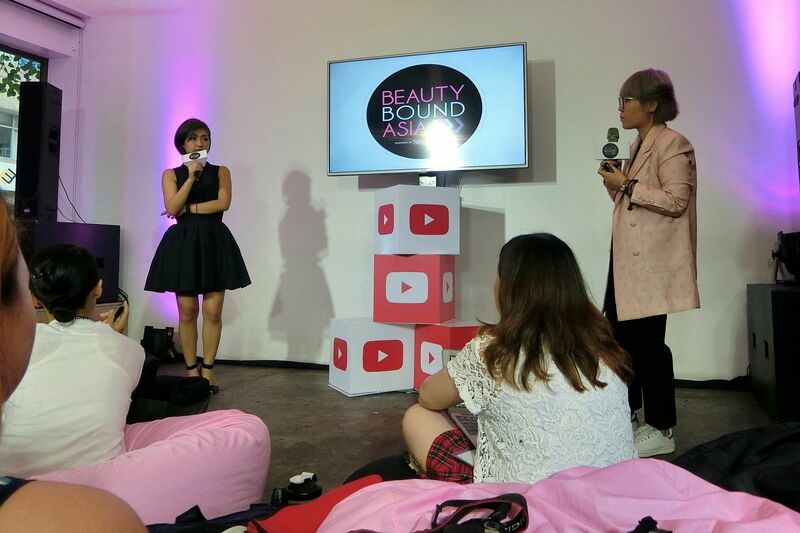 When we got there, we went straight to the briefing room where I met Hollie, YouTube Partner Manager from Taiwan. In the picture, she is briefing me the activities for the day and how the judging will go. This picture isn't really necessary but I just wanted to show you guys my bun and my cute, sparkly bow. 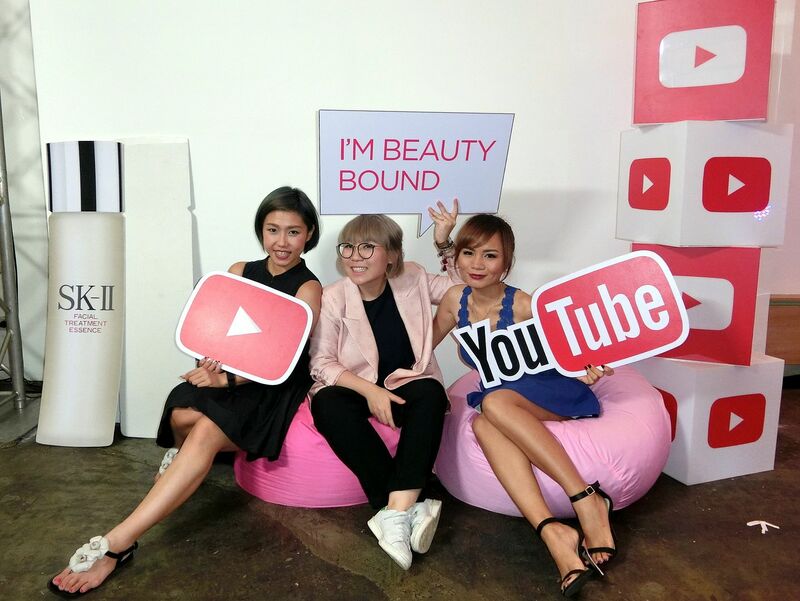 First, the beauty creators (25 semi-finalists) had their YouTube Session (workshop) with Tutu and Hollie, Partner Managers of YouTube Asia. 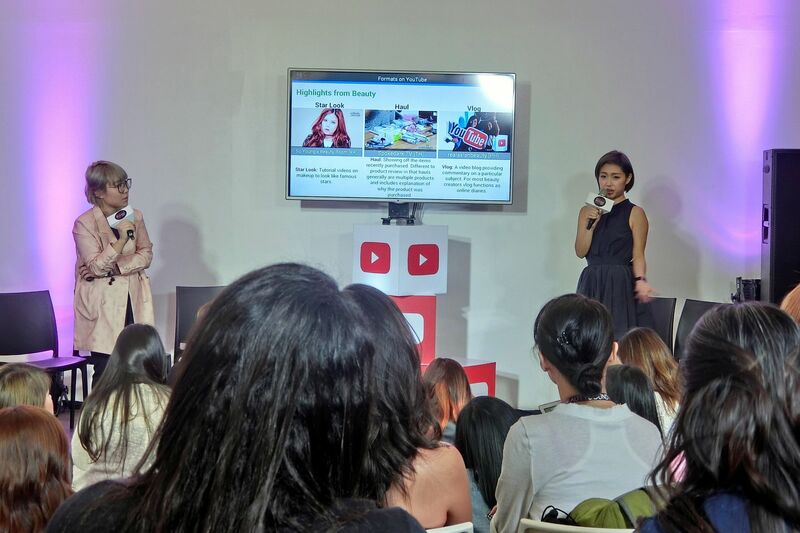 In the said workshop, they were taught different video ideas they could create for their channels. 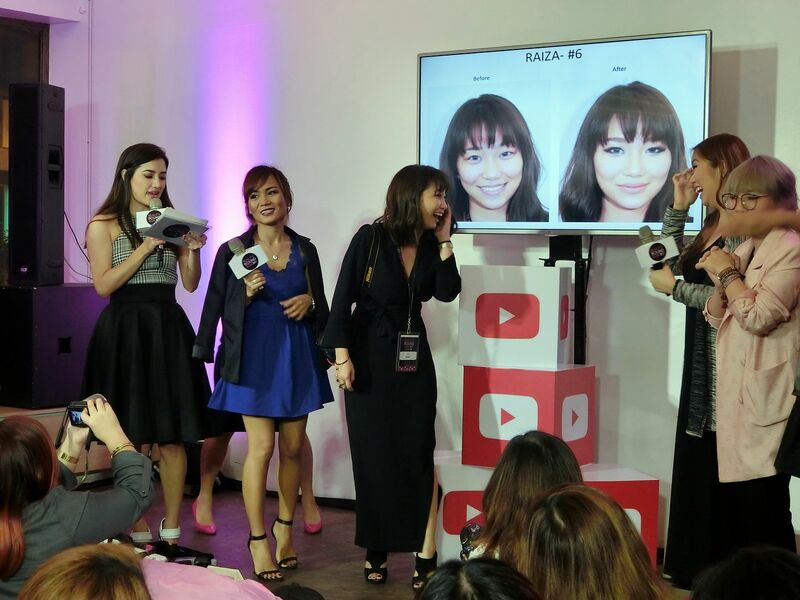 They were also shown some statistics showing what's hot and trending on YouTube and Google in terms of Fashion and Beauty category. You can also see my video being shown as one of the examples on the right part of the TV. After that, we went straight to the Judge Speech and Panel Discussion. Whenever it's time to talk about tips for new beauty creators, I always like to keep it serious as I always think it is something you guys would be really interested in. I also make it sure that my answers are sincere and always come from my own experience being a YouTuber as well as being a "newbie" 4 years ago. We're not allowed to share clips of the workshop but I am sure a lot of my readers here are also aspiring YouTubers and would love to know my answers to the questions. I tried my best to remember my answers. I also added some things that I failed to say at the live Panel Discussion. I hope my answers help, inspire and motivate you! 1.) Was there one video that grew your audience dramatically, or was it a slow accumulation? My accumulation of subscribers was slow at first. But when I realized the key to getting one's name out on YouTube, I started getting more and more subscribers. 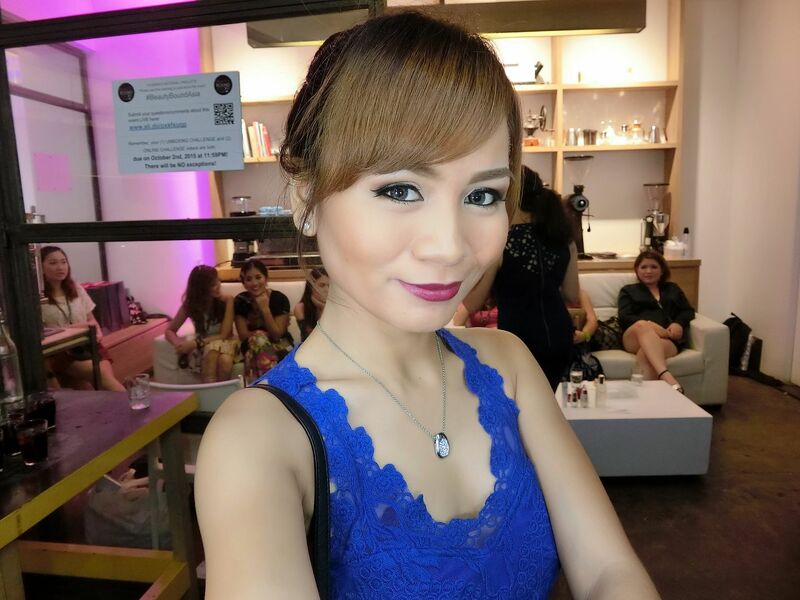 When I started doing unique nail arts like Newspaper nail art, Salt nail art and Gangnam Style nail art, that's when I noticed my audience and subscribers grew dramatically. It also helped to be friends with your viewers even if you only have 50 or 100 or 1,000 subscribers. Be sure that you talk to them and respond to the comments. It also helps to remind them to subscribe to your channel and come back for more fun videos. That's what I did to help me grow and build my audience. 2.) What do you think make your channel stand out, to secure your large number of subscribers? For me, there is one key to stand out! What is the key, you ask? It's by doing what other YouTubers ARE NOT doing. I always, always say this whenever people ask me for tips. And it's always ONE THING. To realize where you are different and then use that as your advantage. In that way, you will be able to stand out and get your name out there. I also often get comments about how I am not as pretty as the other YouTubers. And that exactly is the reason why I stand out! You often see perfect YouTubers. And in reality, is everyone perfect? NO! Girls have skin problems, insecurities and things they are trying to improve about themselves. And that's what makes me stand out. I am not the typical perfect YouTuber that's why a lot of viewers can relate to me. I'm just like a friend or a cousin giving you guys beauty tips and teaching you some fun DIY's. Nothing intimidating or over-the-top. 3.) What is your favorite way to interact with your viewers? My favorite way to interact with my viewers is through social media. I make it a point to answer sincerely to questions and messages. I also respond in a tone like how I would respond to a friend commenting on my photo on Facebook. In that way, the follower would not feel like you're someone they can't reach and can never talk to or ask a question again. When the followers/viewers know that they can always ask you anything, anytime, the tendency is that they will keep coming back to your channel. Viewers that come back generally equal to loyal viewers. For me, it's always about honesty. I never post, review, promote and recommend products that I have never tried or don't like. I would rather promote a product I like but wasn't paid for than promote a product I was paid for but do not really like. In a sea of sponsored videos, how do you make your videos not only lovable by the sponsor/advertiser but by the viewers as well? It's when your videos have honesty in them. As a viewer, I dislike a hard-selling video that pushes me to buy a product I doubt. I'd rather buy something a YouTuber is telling me to buy because she is concerned about me and really wants to make me feel better. And not someone that is showing me products just for the money. For starters that want to gain sponsors, I suggest showing more products and brands that you really like and use on your channel. It can be a bottle of water that you have on your table or a lipstick that you swear by. When potential sponsors see that you can actually promote a product, tendency is they will contact you to help them promote their product as well. 5.) 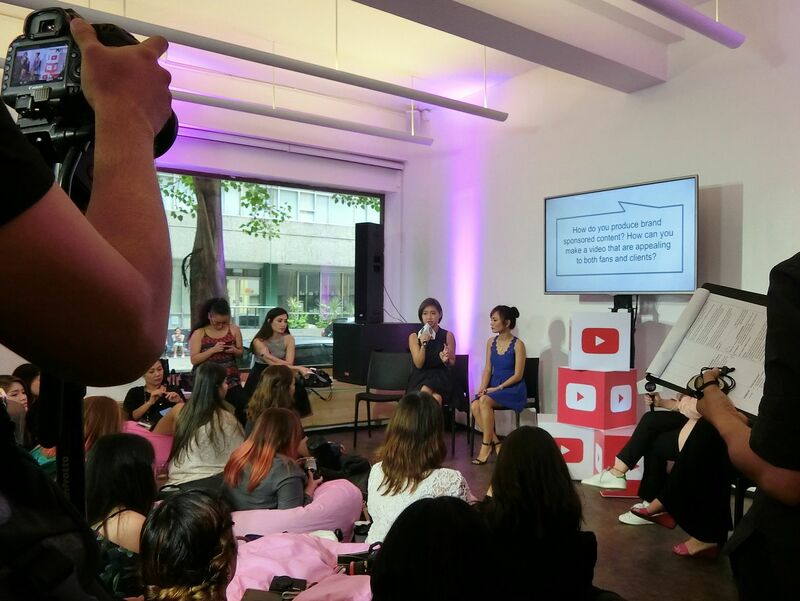 How do you define success on YouTube? For me success on YouTube is when you look at your videos and feel love for them like they are your babies. Because making YouTube videos require a lot of time and effort. And when you know you have done your best in each video, that's when you'd feel successful. I have stopped counting numbers since last year. (Subscribers and Followers) Number is just number. I see a lot of channels that have great content but have low subscriber count. Then again, there are creators that have hundreds of thousands of subscribers but upload mediocre quality videos. Another thing is when you are not afraid to show your true self to the viewers anymore. Being successful on YouTube means being able to acquire quite a number of loyal viewers. The type of viewers that would never hate or judge just because you have imperfect skin or weird accent. When you have loyal viewers, you won't have inhibitions in making videos. When you do not have inhibitions anymore, that's when you are able to enjoy making videos and treat it as something you love and truly enjoy than something you are forced to do. And that for me is success. *Have you ever gone to a brand to ask for sponsorship? I have never asked for product sponsorship and I do not really recommend it. Being a YouTuber/Blogger is also about self-branding. You do not want to have an image as someone who goes around asking for stuff, right? That is just tacky. You want to brand yourself as someone reputable and would never blog something just for the sake of getting free stuff or samples. As I always mention, put your viewers/readers first before advertisers. Advertisers only work for you once or twice. But the viewers/readers are the reason why your channel exists in the first place. So always have them as your priority. *How did you balance working full-time and doing Youtube? And when did you decide to do YouTube as a full-time job. I used to work at a Korean school teaching Koreans speak English. At that time, I was only doing it at night when I get home and every weekends. I usually film 2-3 videos every Saturday and Sunday and would work on editing them from Monday to Friday. It was fun at first, but then I realized that if I am getting this for just the short time I spend working for YouTube, then how much more would I get if I do it on a full-time basis. So, I quit my job. I am not talking though about money. I am talking about the events and blessings and experiences YouTube has been giving me. *What keeps you motivated to continue YouTube? I am not sure if you guys know Caspar Lee, but he mentioned at the YTFF Manila that he only joined the YouTube partnership to be able to customize his banner on his YouTube channel. I had the same reason! YouTubers now are lucky because everything is customizable! From the banner to the thumbnails! When I was starting, the thumbnails of the videos can not be changed unless you are a YouTube partner. I was doing nail art videos then and I wanted to have the final nail art look as the thumbnail. So I strived and worked hard to be able to enter the YouTube partnership. Getting in was NOT easy, though. I was rejected once then re-applied again... then, that was the time I got in. I didn't know I would be able to earn or receive product sponsorship or be able to attend events and meet new people because of YouTube. I just really wanted the darn thumbnail! And that, my friend, is what you call MOTIVATION. You see, motivation could be a simple thing! Never mind the big things and the perks and privileges one could get from doing something. Because when you focus on big things, you neglect the small steps that actually become your foundation to being able to build a huge career. Focus on the small details then work your way up. It does not matter how long it takes you to get up there, but just believe that someday you will also make it there. Do not do YouTube just for the money. For me, YouTube has never and will never be about the money. Yes, I earn from it. And I use the money for food, electricity, water and internet bills and some clothes shopping... But I never create a video thinking "Oh hey, this is for our October internet bill." Instead, I think, "This video is for my fans that like K-pop! OMG, they will love this!" When you are doing something with love and passion, it will never be forced and you'd never have to spend a single minute thinking what your motivation is. It will come naturally. After the Judge Speech and Panel Discussion, we went straight to the Hackathon Challenge : Workshop , 30-Minute Makeup Challenge and Skin Lab. Not related to the BBA but here are my accessories for the day! hehe All things shiny, glittery and silver! They discussed a lot more about how to make it big on YouTube. I actually learned a lot even though I've been here for 4 years. Life really is a never ending process of learning! 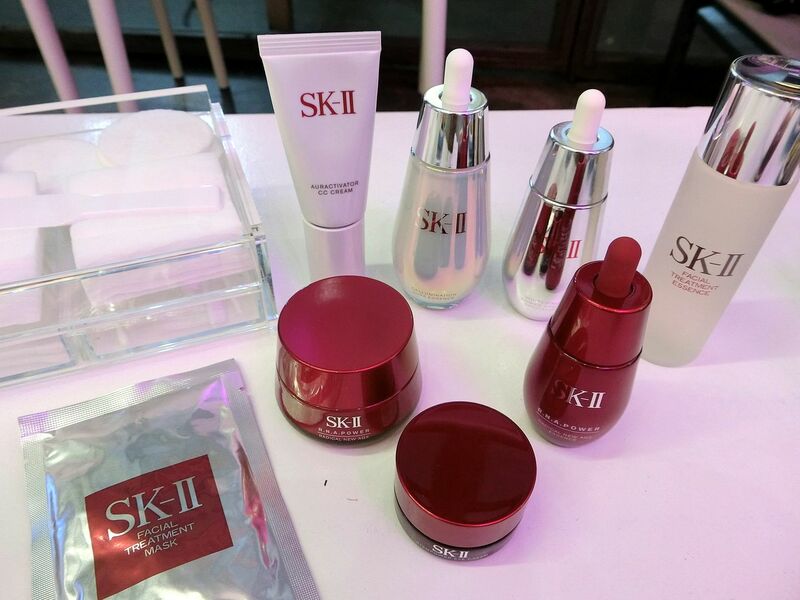 Next was the Skin Care workshop with Ms. Wendy of SKII. 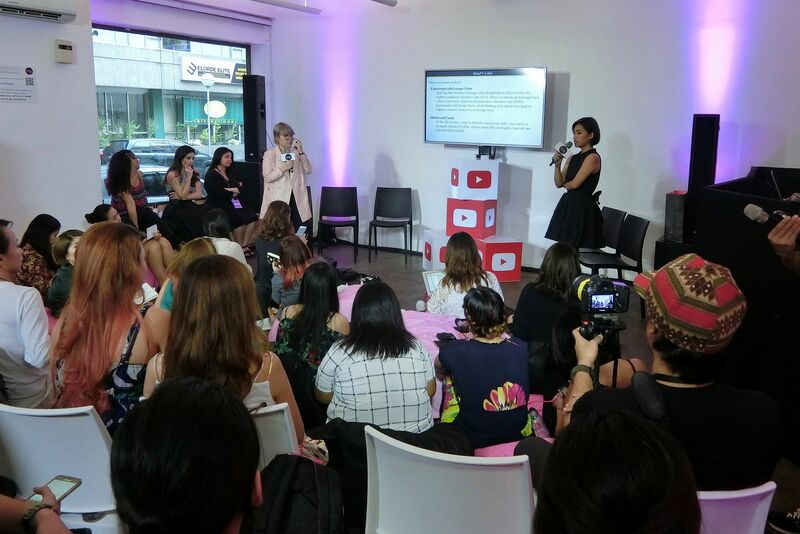 She taught and demonstrated techniques and proper way to use the SKII products that were given to the creators. 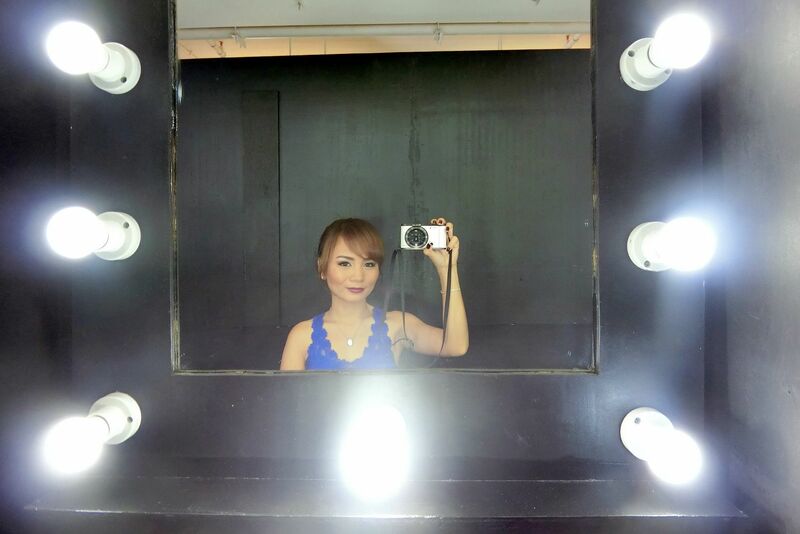 And because the lighting was perfect, let me take a selfie! The event organizer was SAGA Events. My friend, Mei, has been working for the company since we graduated back in 2009. It was so nice to see him there! He told me he was actually looking for my name on the list of contestants. He said he wasn't expecting I'd be one of the judges. He was so sweet because he sent photos to our college friends and told them he's proud of me for making it this far on YouTube. Thank you, Mei! BTW, Mei has also come so far on his chosen field. 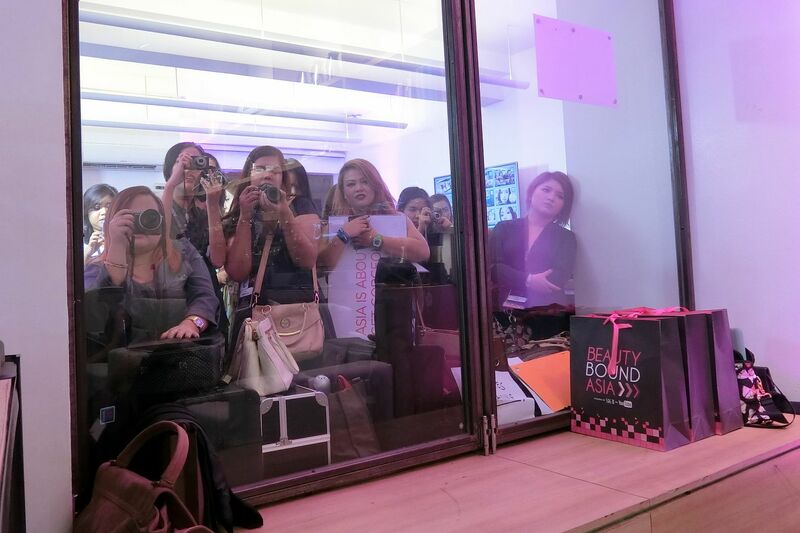 I am also proud of him because he has produced some of the most popular shows for Bench Show, Cosmo Bash and PFW! True, though, 4 years ago, no one would ever expect I'd be a judge of a competition and an event this huge! The Beauty Creators outside our room were also eager to see their Before and After photos! After calculating the scores from the 3 judges (Me, Say and Ms. Wendy because Ana was sick so she couldn't make it to the event) it was time to reveal the 3 winners! Congratulations to Raiza, Shebby and Kristine! We were honestly impressed! Then, it was time for a short interview. I failed to take a photo with everyone since they were all leaving while I was having my interview. But I got to take photos with some people! Here's Ally looking fab in her white dress and white sandals! 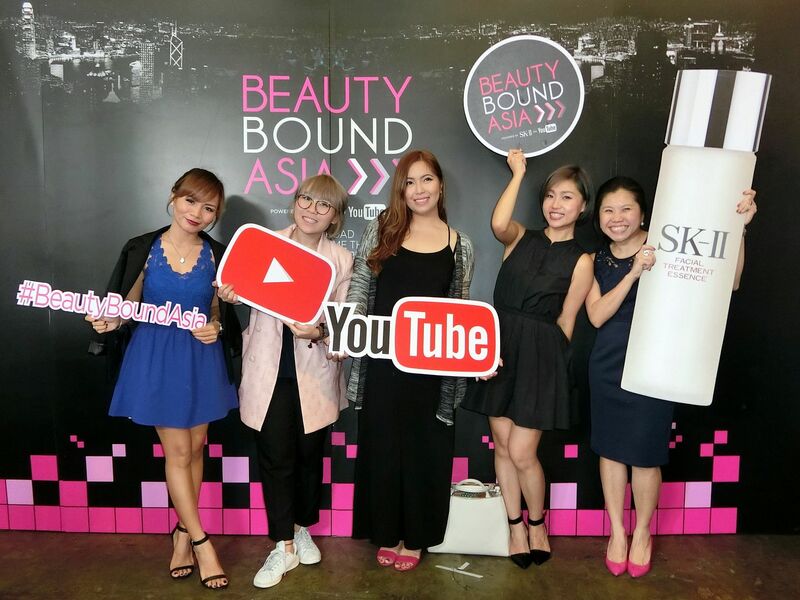 Beauty Bound Asia Team Manila, Kristine, Tutu, Say, Hollie and Ms. Wendy. We miss you, Ana! And final picture with the ever helpful people from YouTube, Hollie and Tutu! I hope to see you guys again at the finals in Tokyo! 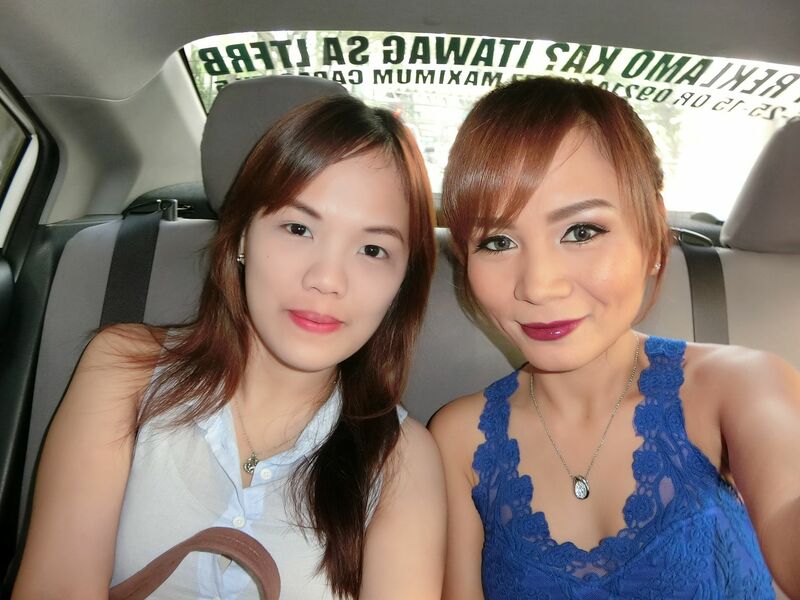 And the final photo is grabbed from Yette's Instagram! 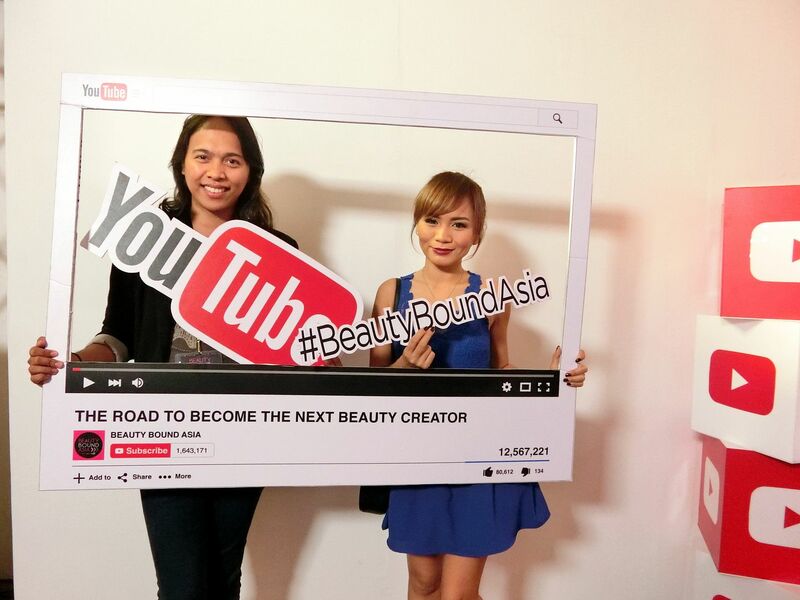 hehe It's the whole Beauty Bound Asia Team Manila! Yay! 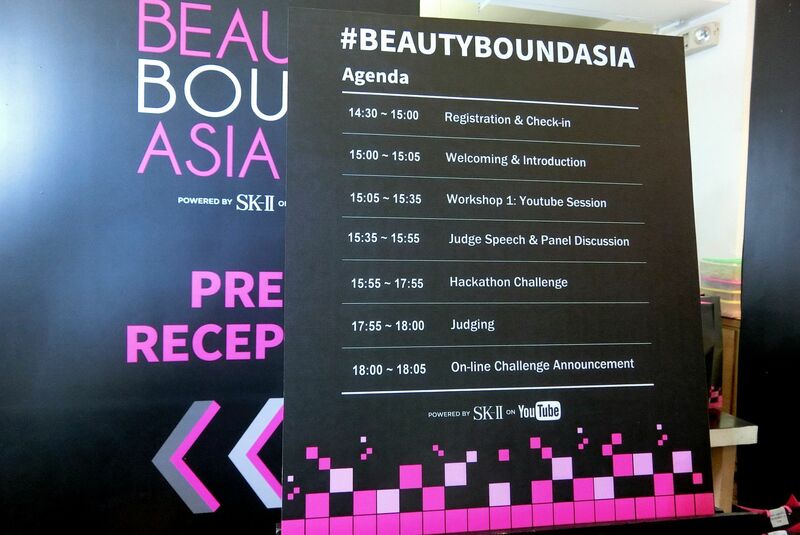 All the 25 Lovely Beauty Creators, 2 Judges, 2 YouTube Managers and 1 SKII Skin Expert! 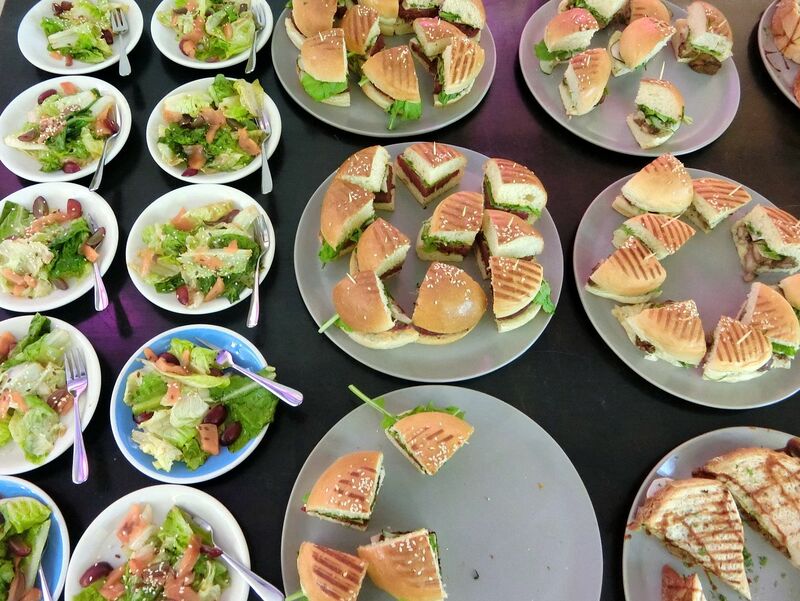 It was really a fun event! We finished late than the estimated time but it was surely fun! Congratulations to everyone for making it this far and congratulations to the 3 winners of the Hackathon Challenge. Are you guys on your next video challenge now? Good luck making it and I cant wait to watch and score your next videos! I am soo excited to find out the people that will make it to the finals in Japan! I hope to see YOU there! Thank you for reading today! Please don't forget to follow me on Instagram -@RealAsianBeauty.